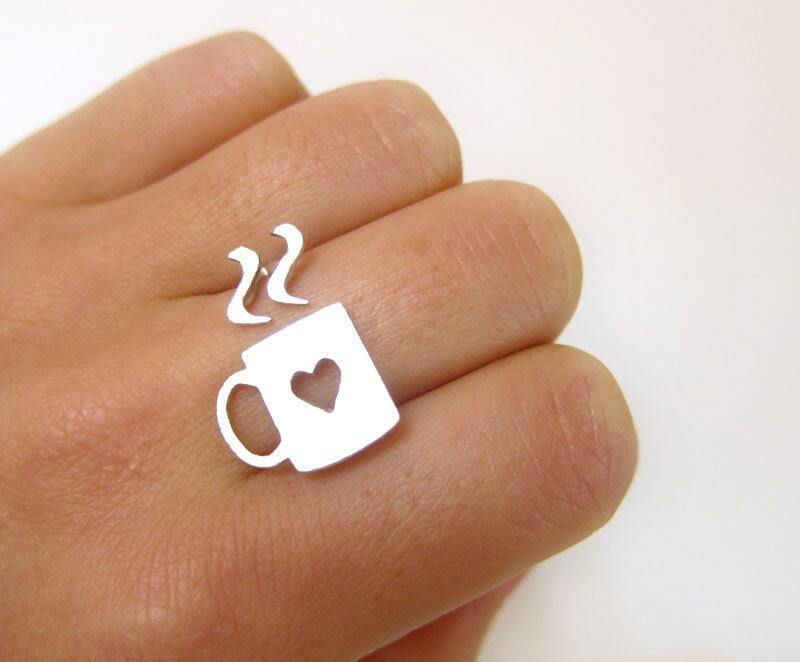 "Coffee cup ring is one of the most popular sterling silver ring in my little ring shop. 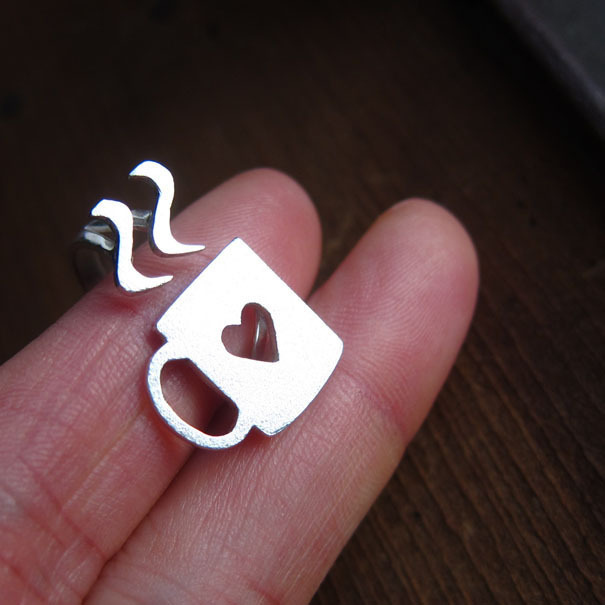 This Love Mug silver ring is made of Pure sterling silver, not just silver plated. 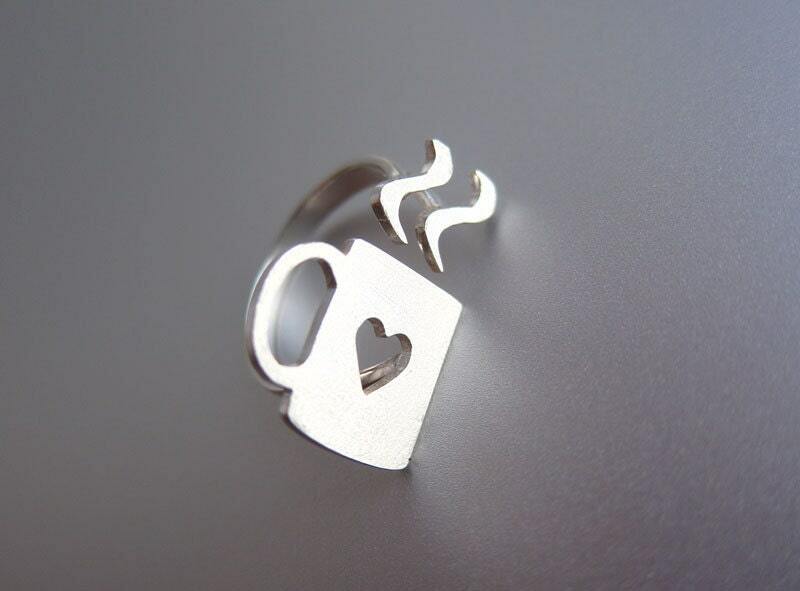 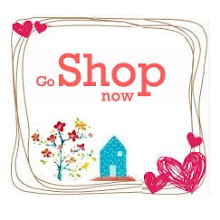 My Goal is design Fun & Chic silver rings can make you Relax & Smile :)"